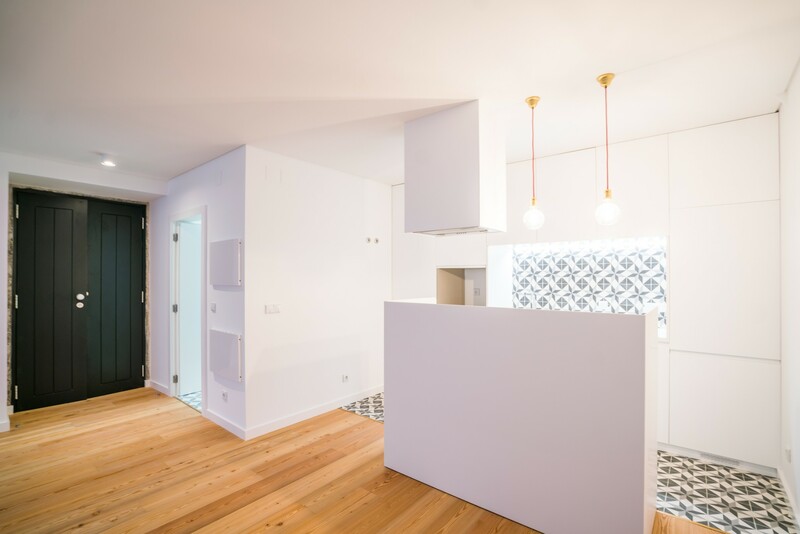 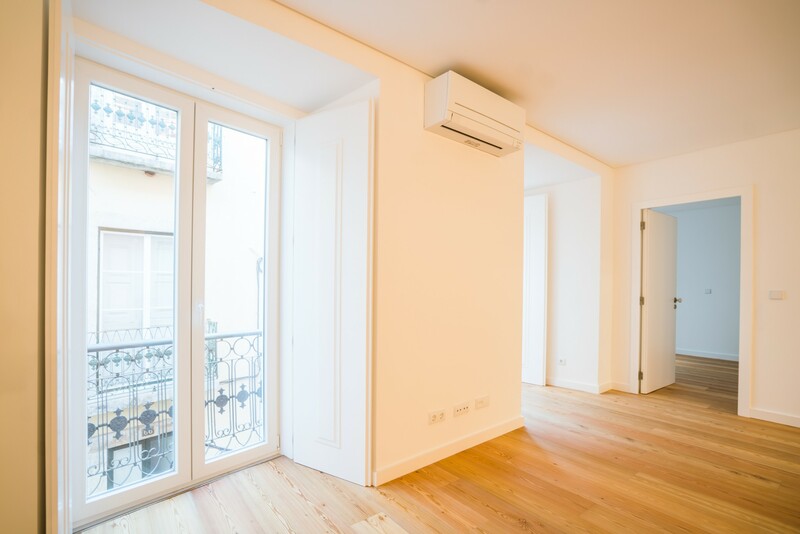 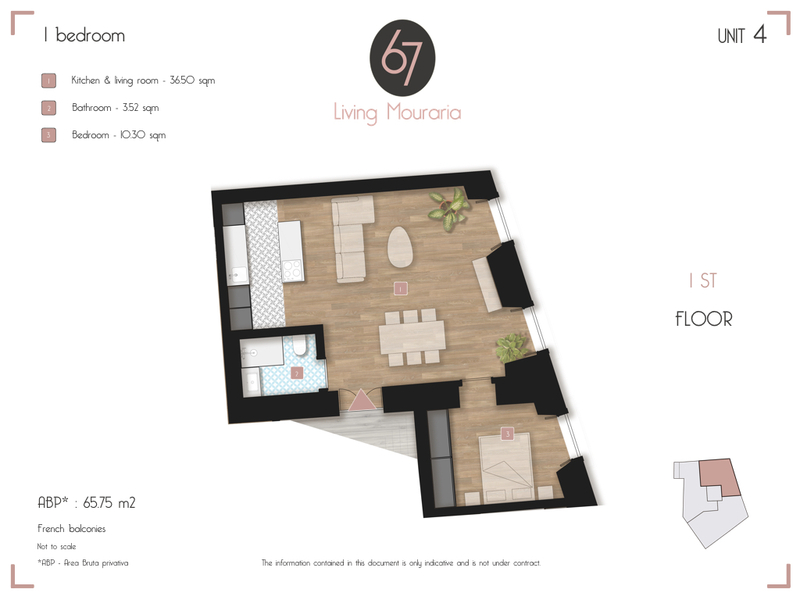 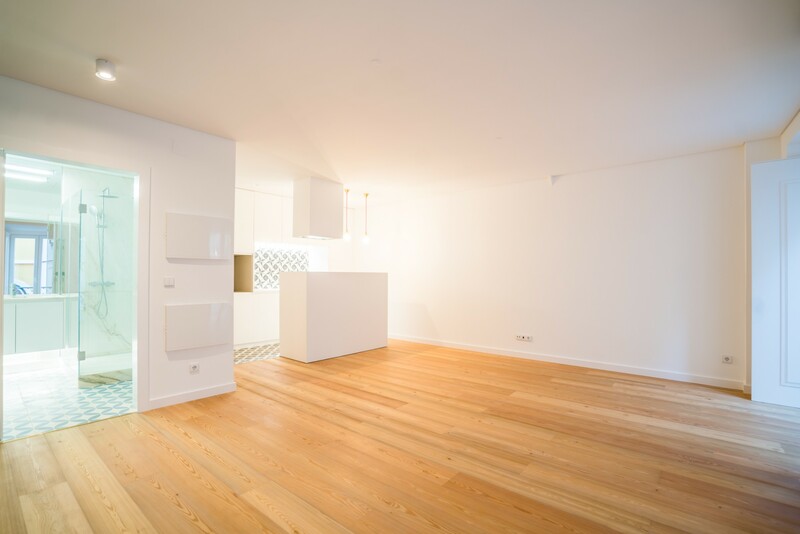 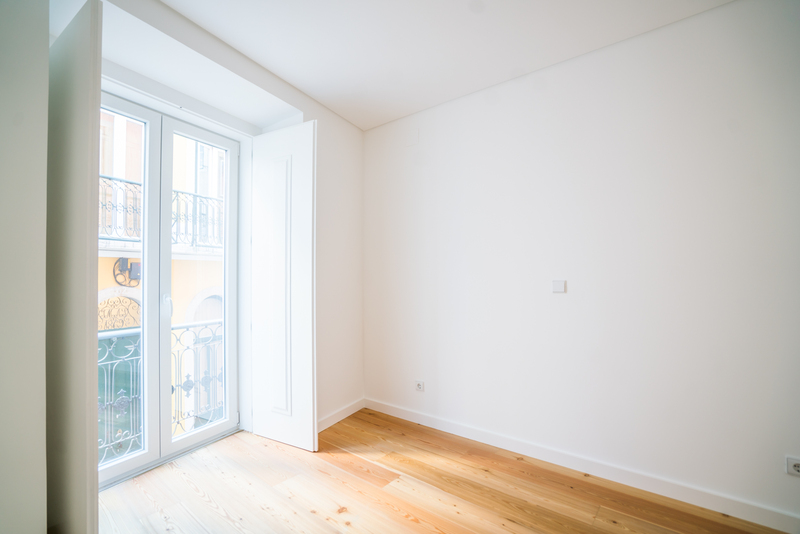 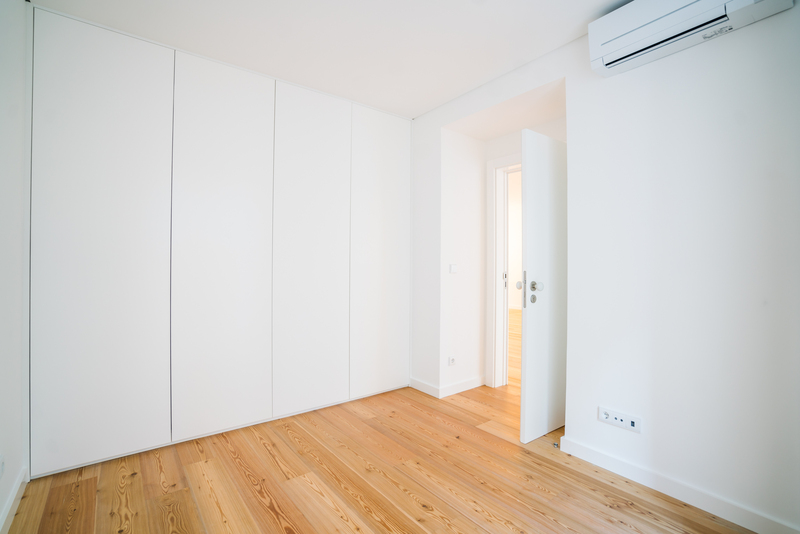 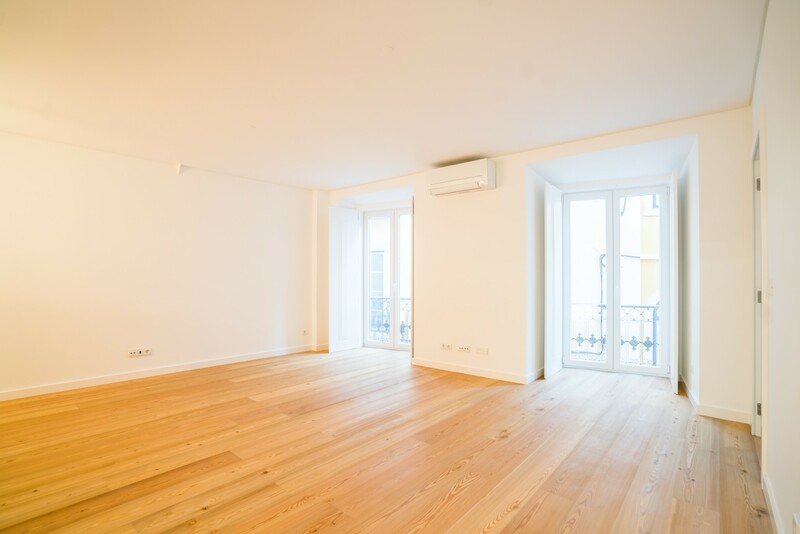 Refurbished one bedroom apartment for sale in a traditional building close to Intendente. 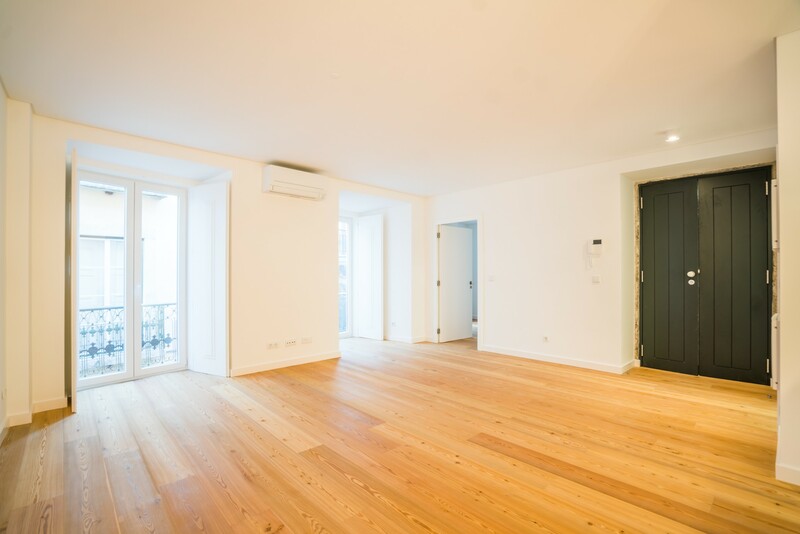 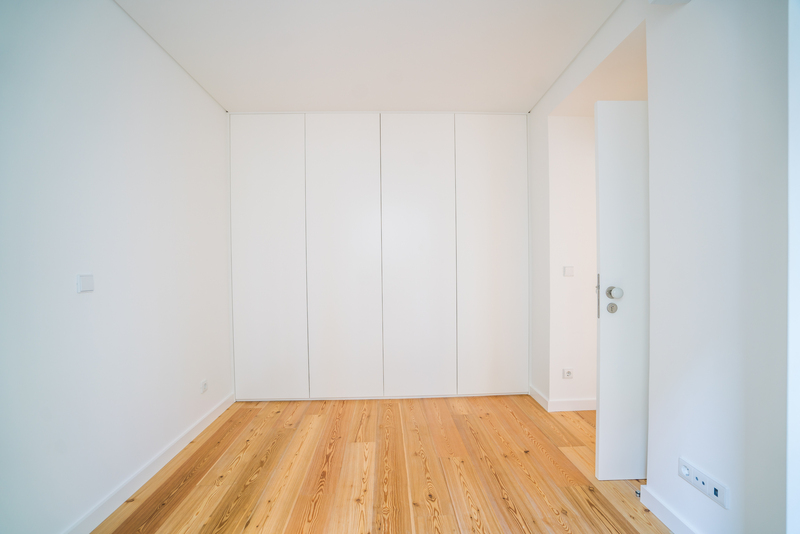 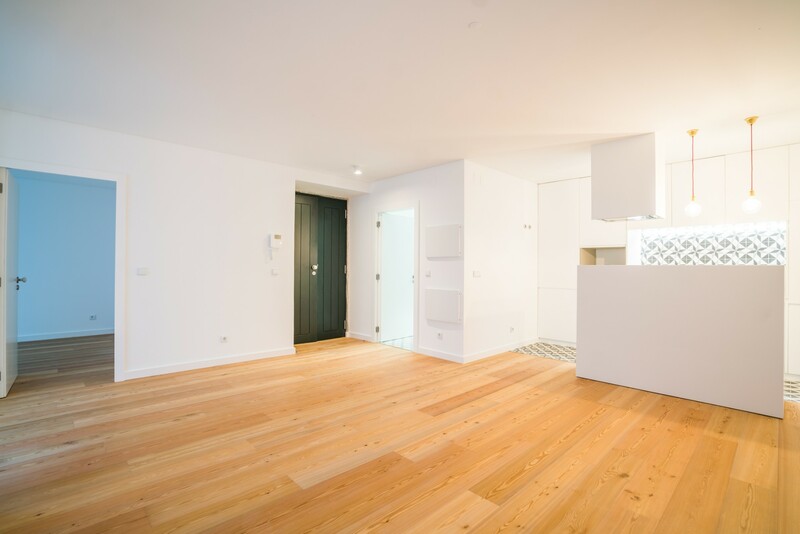 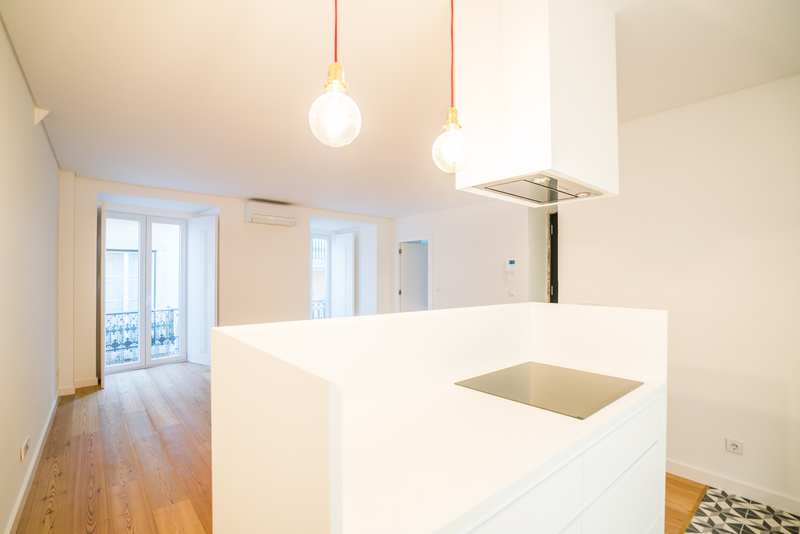 Coming with two French balconies which open to warm yellow and orange colours of opposite façades, this apartment for sale offers built-in wardrobes, a fully equipped, open plan kitchen, and a large living area with plenty natural light, delivering maximum comfort to its inhabitants. 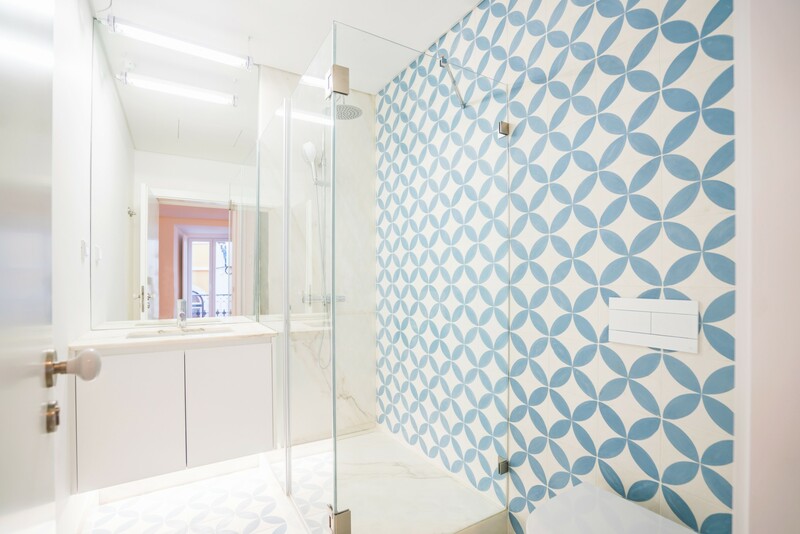 Quality finishes of marble, pinewood flooring and traditional tiles in the bathroom add a dash of tastefulness. 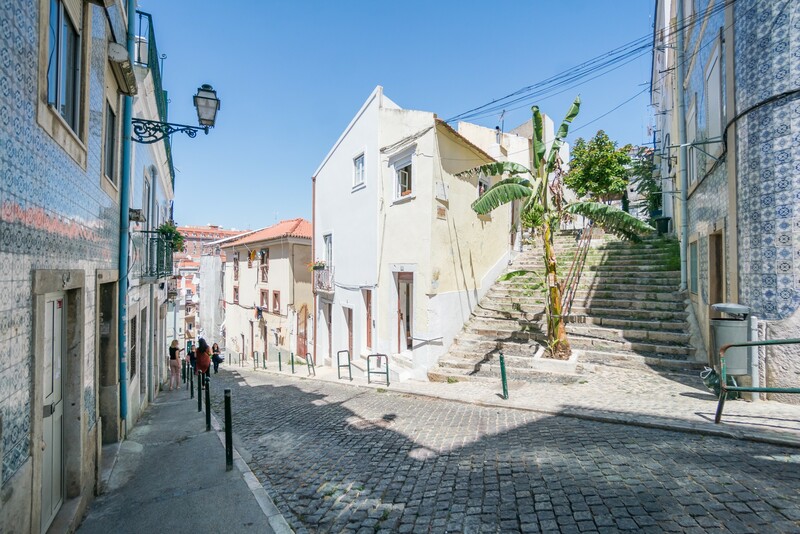 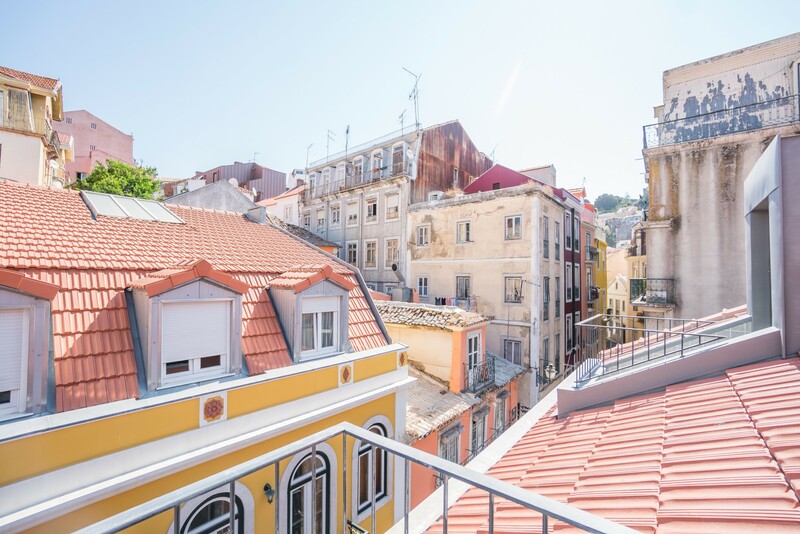 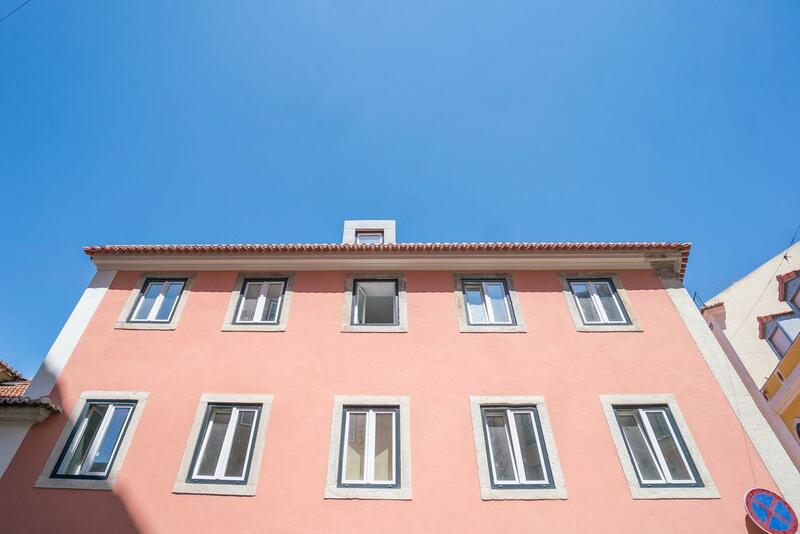 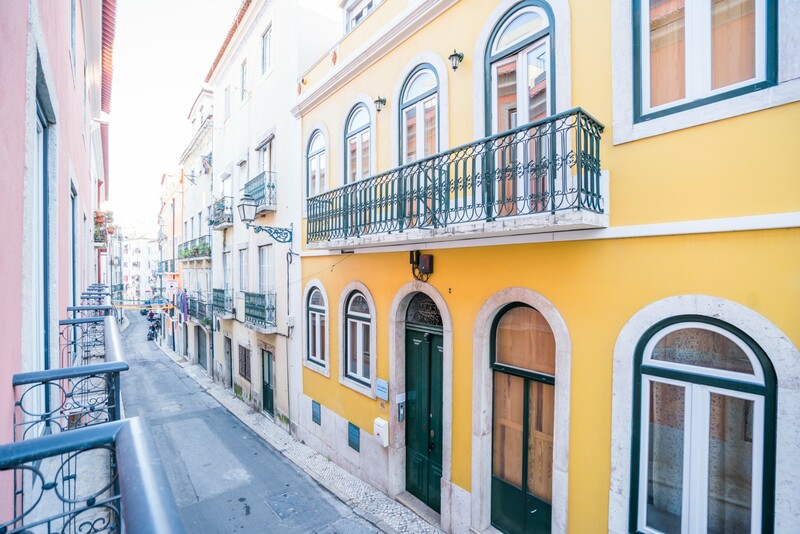 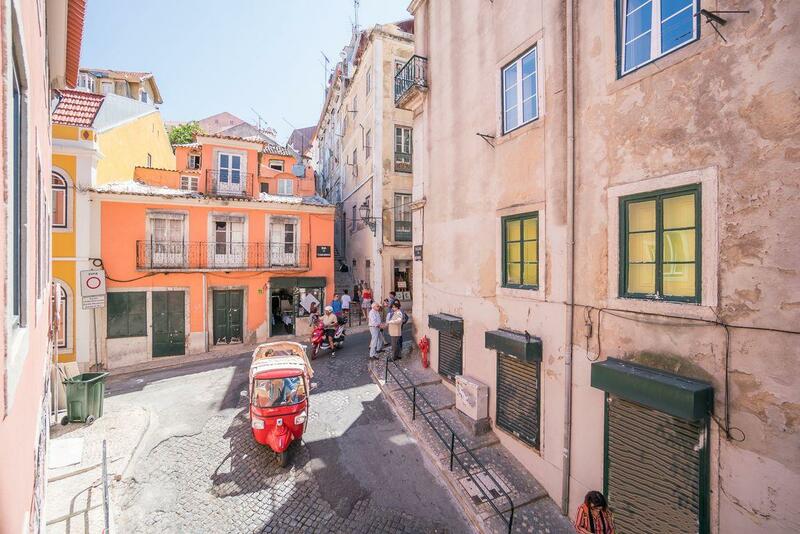 Well-set near to Intendente – Lisbon’s traditional area – the property sits close to various amenities of the neighbourhood: a garden, a theatre, an art exhibition, a park, and a viewpoint to enjoy the sights of Lisbon old town – all can be reached in less than ten minutes on foot. 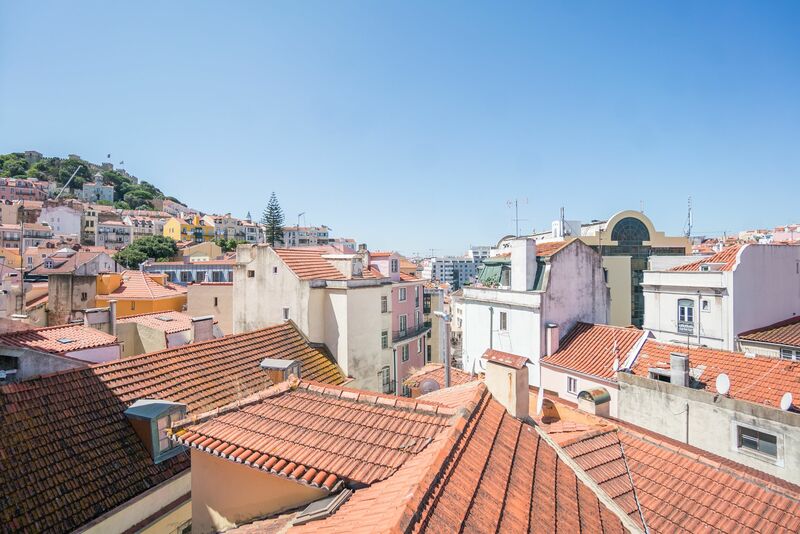 The metro station, as well as other public transport links of bus and train, are comfortably located around the corner. 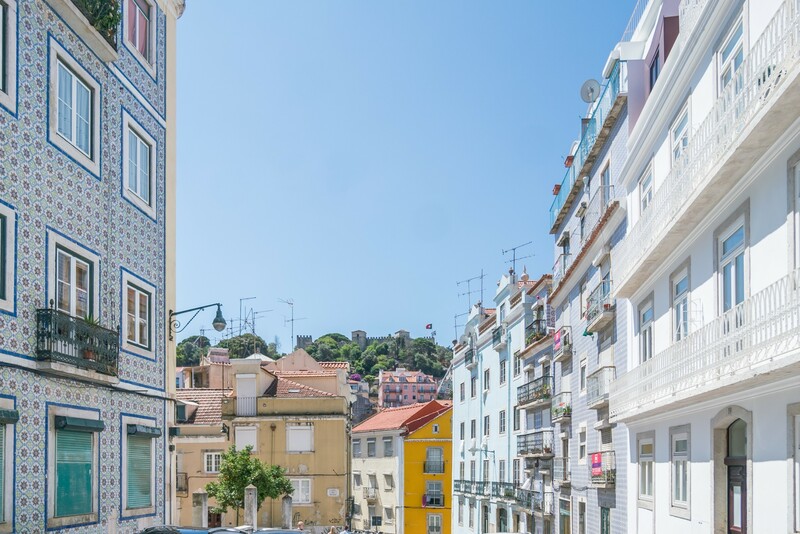 Tram 28 route – one of the most popular tourist attractions – is also nearby. 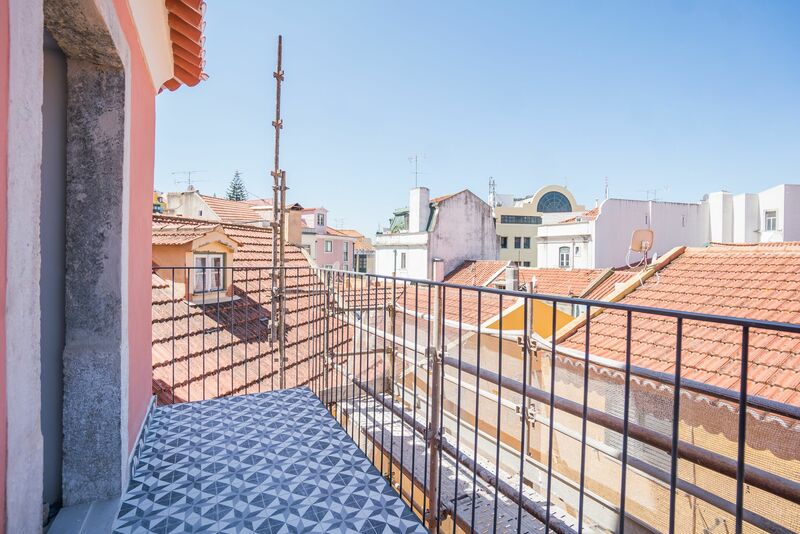 Benefiting from high-quality refurbishment and a pleasant location close to Intendente, this apartment for sale stands as a perfect investment in your future Lisbon home.